Getting pintxos (small finger foods) in Pamplona is a must if you are visiting the capital of Navarra. As you enter the bars and restaurants of the old town, you will discover the best of Navarra’s gastronomy in the form of small snacks. 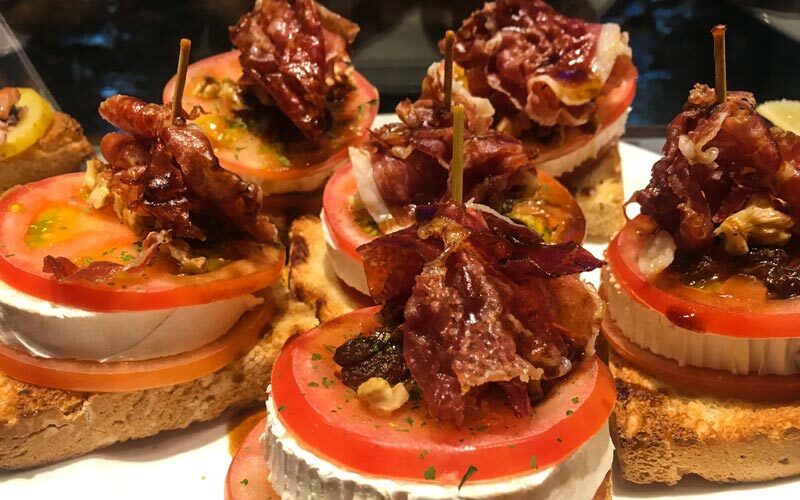 Peppers, cheese, good meats and quality wine await you at the best pintxos taverns in Pamplona. Today we will go for a walk around its colorful bars, where it will be impossible to only stop at one. Located on Mercaderes Street, this pintxos tavern in Pamplona is a classic, where you can taste prized snacks from various competitions. Pintxos such as the Rompeolas, which combines ingredients from the sea with a sepia cookie, or the SE-TE-RA, an original natural creation made with perretxikos cream, whipped basil and various types of mushrooms that offers the best of traditional flavors with a Avant-garde presentation. It is also worth trying more classic products such as mushrooms and truffle croquettes. The bar also has a nice restaurant with various menu items where you can continue to taste Navarra products after the vermouth. 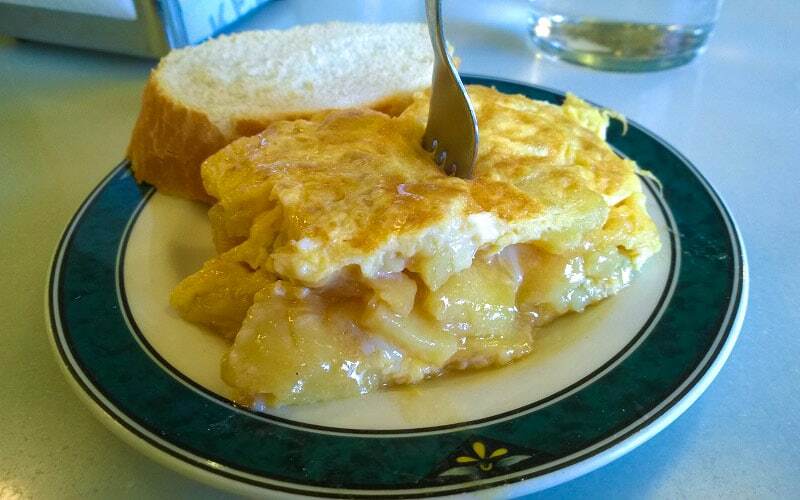 The tortilla de patatas is the specialty of La Navarra, and this is also one of the best Pintxos taverns in Pamplona to try this Spanish dish. Although it is a little farther away from the old town, it is worth a detour to try this delicious pintxo. 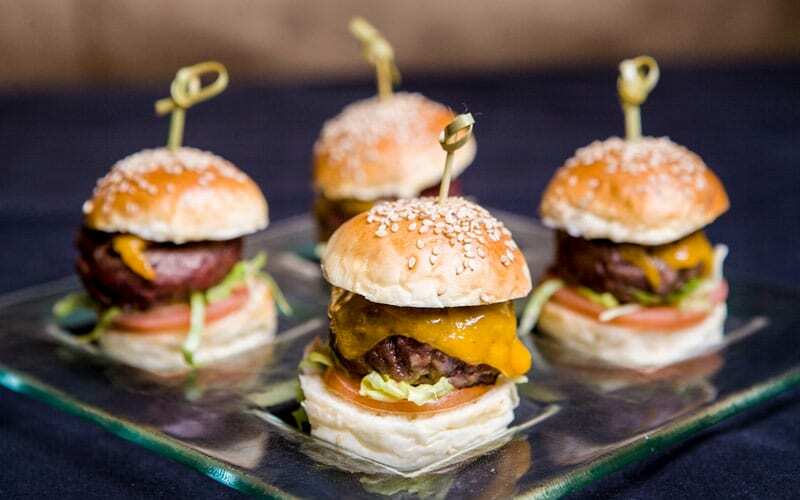 Many come to the Gaucho Bar to taste their tasty potato omelette or their irresistible foie pintxo, but the selection is much wider than just those two dishes. Crispy and sweet spinach and prawns, smoked eel toast, cream of erizo (seafood dish), sturgeon with minced pickle… you name it. It is located in the heart of the city next to the Plaza del Castillo, and this bar is known to be one of the best Pintxo taverns in Pamplona. 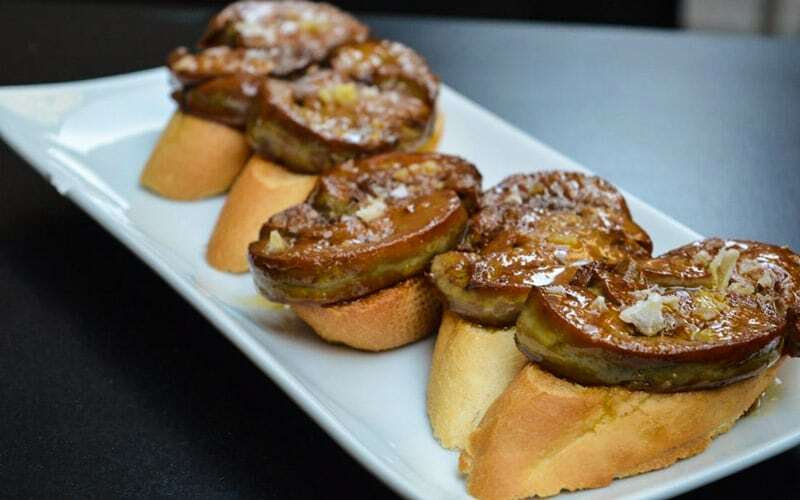 Seasonal products are the specialty of the Bar Otano, one of the most veteran Pintxo taverns in Pamplona. The place, located on San Nicolás Street, one of the most lively streets for drinking, prepares croquettes, chistorras, and tortillas of all kinds, as well as mini hamburgers. In addition to having a great restaurant on the upper floor, it also offers a selection of special pintxos at the bar. These include zucchini stuffed with shellfish or fresh foie with raisin bread and Modena sauce. The creative cuisine in the world of pintxos continues in Baserriberri, a place where every bite is packed with detailed flavors. 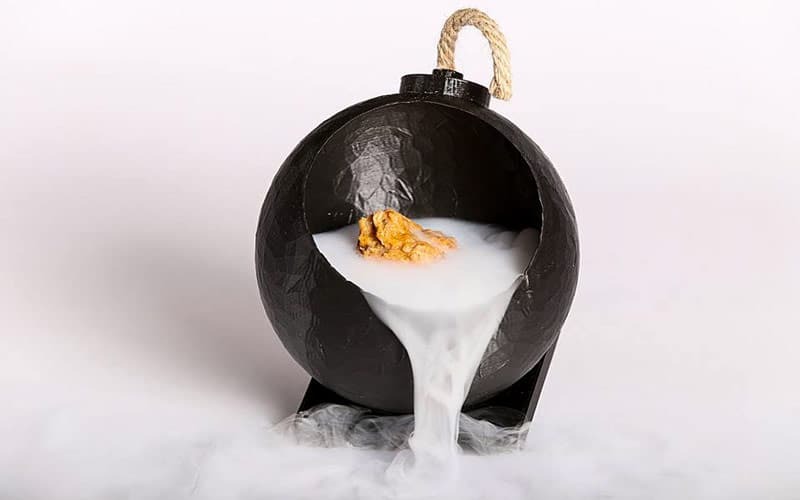 Here you will find pintxos of design like the Boombeja, which won at the Week of the Pincho in 2017 and is made with bread from sheep’s milk, truffled lactonesa (a type of sauce) and Thai-styled lamb; other dishes include cod ceviche and emulsion steak; or the txurros and merinas, an explosive combination of Cola Cao, foie, champagne and truffle. 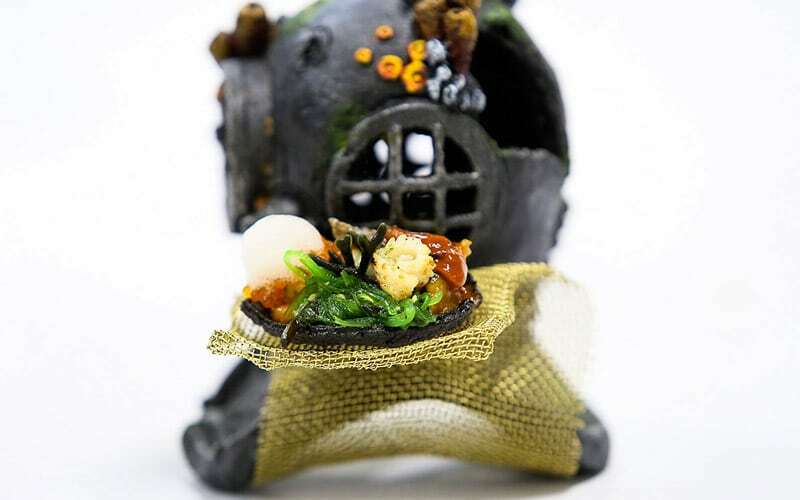 This is an incredible experience for the senses that you will be able to continue in its avant-garde restaurant. If you still have room for another pintxo, La Mandarra de la Ramos is a place that should not be overlooked. In just a few years, this modern tavern with beautiful decor has become one of the busiest in the capital of Navarra. Its pepper pintxo is a favorite among lovers of fried food, but its selection includes other delicacies such as the boletus (mushroom) pintxo, fresh vegetable croquette, or toast with piquillo, belly and anchovies from Santoña. The place is also one of the best pintxos taverns in Pamplona to eat a good ham tapa.